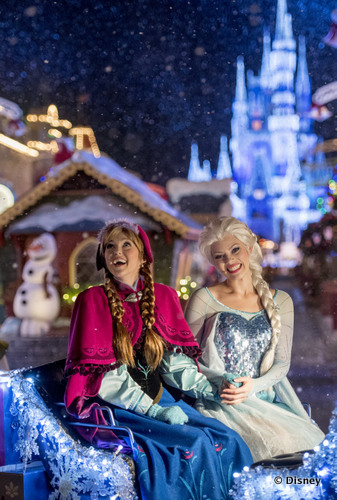 Everyone has their favorite season at Walt Disney World, and the winter holidays bring a magical feeling all its own. Captivating seasonal decor, unique experiences, delicious treats and magical moments seem to wait around every corner of the property. 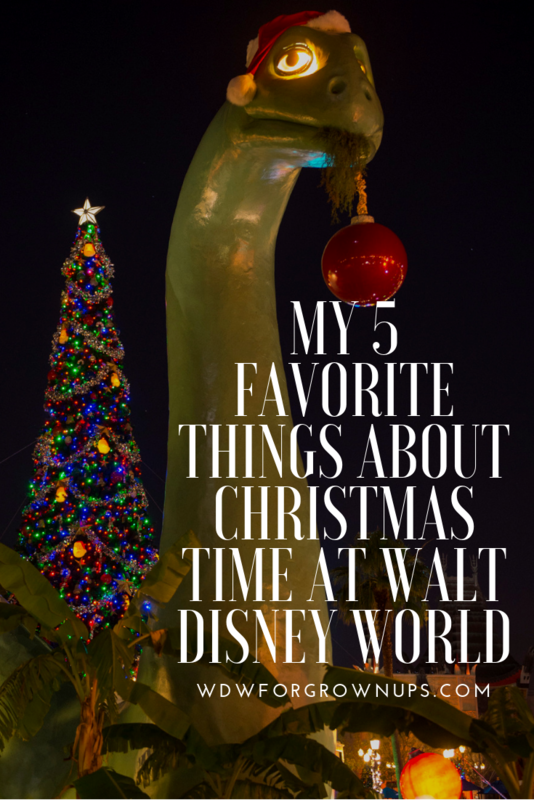 Here are my 5 favorite things about Christmastime at Walt Disney World. Epcot's Festival of the Holidays has grown over the past few years, but one of my favorite part remains the Holiday Storytellers. I think it is important that people understand know not everyone on the planet celebrates the same holidays, and if they do it's not always in the same way. The Holiday Storytellers share tales and traditions from their respective countries in such a charming way you don't even realize you are being educated. 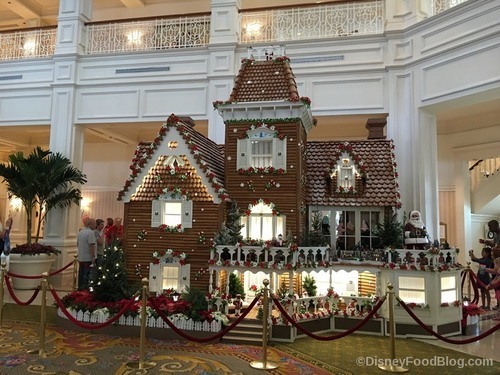 Enjoy going on a self-guided hotel hop to see the remarkable gingerbread creations of Disney pastry chefs. In 2017 magnificent displays were set up at Disney's BoardWalk Inn, Yacht & Beach Club, Contemporary Resort, Epcot's American Adventure Rotunda, Tusker House in Animal Kingdom, Amorette's in Disney Springs, and the Grand Floridian Resort & Spa. If you're a fan of show stopping gingerbread creations, be sure to seek out these fabulous displays! This one will require a special ticket to Mickey's Very Merry Christmas Party to see, but if you are a parade love it is totally worth it. I grew up watching the Disney Christmas Parades on ABC, but there is just something special about seeing it in person. This delightful after dark version is just one of the fun and exciting activities going on at the hard ticket event. 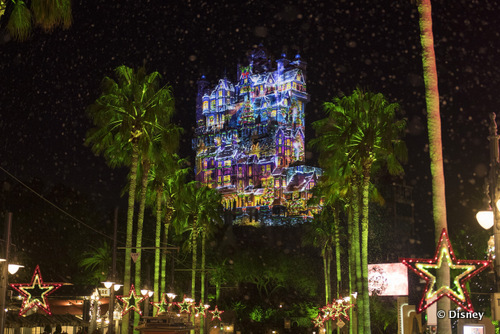 Sunset Seasons Greetings brings wintery bliss to Disney's Hollywood Studios. In 2018 guests will experiences impressive new laser effects and spectacular projections of beloved Disney Characters to share their favorite holiday traditions. This special seasonal display is made all the better when through the power of Disney magic it starts to snow, no matter what the temperature. It may not be the Osborne Lights, but its still the perfect time to sit on a bench and sip some hot chocolate before heading home. 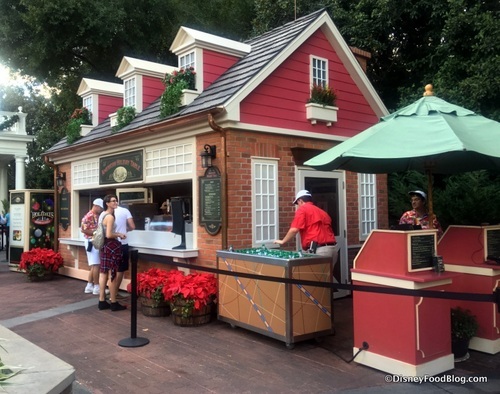 To wrap up this list I'm headed back to Epcot's Festival of Holidays where Holiday kitchen offer seasonal tastes from around the globe. While food and wine takes your taste buds on an adventure, for me the Holiday Kitchens share all the love and joy that comes with winter holidays and bakes it into the perfect bite. Plus, in 2018 there is an official Holiday Kitchen Cookie Crawl. What's not to love about that? Thanks so much to our friends over at the Disney Food Blog for use of their Christmastime images. 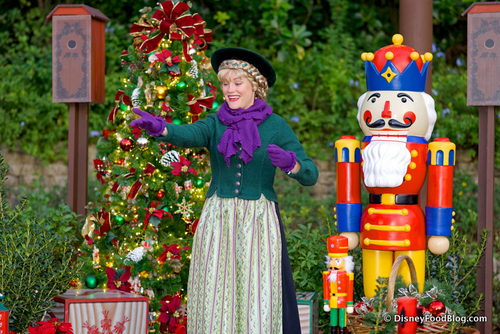 What are your favorite things about the holiday season at Walt Disney World? Am I missing something great? Let me know below! I get to break out my Mickey Santa hats!!!! (I have 2! 3 if you count the one Joe has but won't wear). I think the gingerbread house tour is a favorite of mine, but overall the decorations for me are just magical. A stroll around Fort Wilderness campground to enjoy the amazing decorations that campers bring to deck the halls will get even Scrooge in the holiday spirit! Oh that's a great one Bill! I always forget about how fun that is. I love going to as many resorts as I can to see the trees. Someday I will get to all of them and have pics! I am really starting to love Disney Springs during Christmas also! Can't wait to fit as much in as I can in a couple weeks! !